For those who wish to rid themselves of harmful tobacco, making the switch from conventional cigarettes to e-cigarettes just may be one of the most important decisions that they ever make. Obviously, there are numerous differences between the two popular smoking formats and the time has come for a closer look. 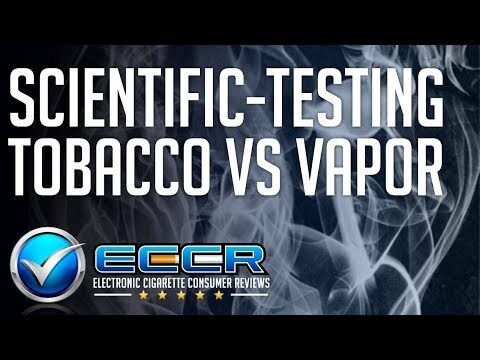 Some of the differences between e-cigarettes and conventional cigarettes are quite noticeable, while others are much more subtle. The most noticeable difference between the two is the odor. Regular cigarettes are known for their offensive odor and for this reason, the majority of states and business establishments have outlawed their usage, for public safety reasons. On the other hand, e-cigarettes can be smoked anywhere, due to the fact that their aroma is either pleasant to the senses or completely nonexistent. An e-cigarette smoker can pick and choose from a delightful array of scents, while conventional smokers simply have to take whatever they can get. Smoking electronically is also much cheaper than purchasing conventional cigarettes by the pack or carton from a convenience store/supermarket. Fewer costs have inflated more quickly than cigarettes and a pack that used to cost the consumer $1 35 years ago now costs five times or even ten times as much, depending on your state of residence. There are also a number of health benefits that come with smoking electronic cigarettes. The user is significantly decreasing their overall tobacco intake and as a result, they are also decreasing their risk of developing cancer, lung disease, oral sores and yellowed teeth. E-cigarettes are also much safer from a household standpoint, as cigarette smokers are regularly forced to use open flames in order to light up with. The hot cherry at the end of a cigarette also provides an increased risk factor for house fires, damage to clothing and furniture and so on and so forth. Smoking cigarettes also comes with a societal stigma, as we now know more about the harmful effects. While the long term health benefits of e-cigarettes have yet to be proven, we already know about the long term health risks that come with cigarettes. E-cigarettes are safer for the environment, safer for your home, and lighter on your wallet. You can smoke them in public places, without infuriating your fellow citizens. If you are looking to make the switch from conventional cigarettes, e-cigarettes are a viable option, as they provide a similar feeling, with a fraction of the health issues.